Homeसर्वांग स्वास्थ्यHow Radiation is killing us ? 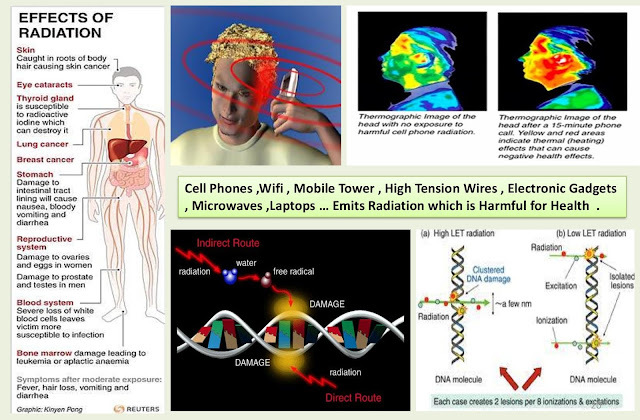 What is EMF also Known as Electro Magnetic Field . Electromagnetic fields (EMFs) are a type of low-frequency electromagnetic radiation emitted from virtually everything electrical and electronic in our modern world — Power lines, Transformers, Electrical Panels, Building wiring, Computers, Lights, Clocks, Appliances, Televisions, Hairdryers, Cell phones, cordless phones, microwave ovens, Wi-Fi, Wireless Routers and other devices, TV/Radio/Cell towers, etc. 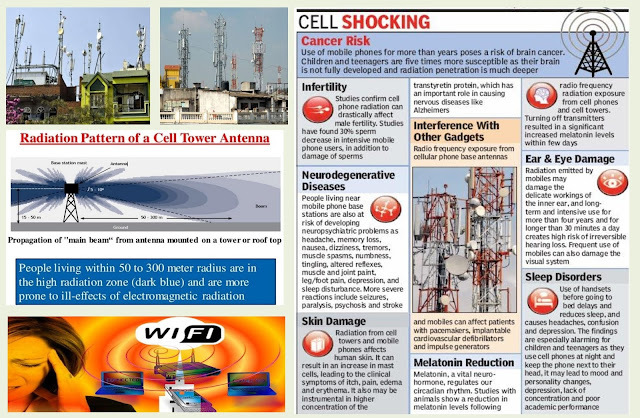 Cell Phones ,Wifi , Mobile Tower , High Tension Wires , Electronic Gadgets , Microwaves ,Laptops … Emits Radiation which is Harmful for Health. ➤Suppression Melatonin Production – Leads to arthritis ,Miscarriage , Increased eye Stress, Renal Impairment Chronic Fatigue ,Depression , Childhood Leukaemia , Sleep Disturbance , Cardiac Problems. Nutri Plus Noni is Naturally Grown in Pollution Free Volcanic Islands . 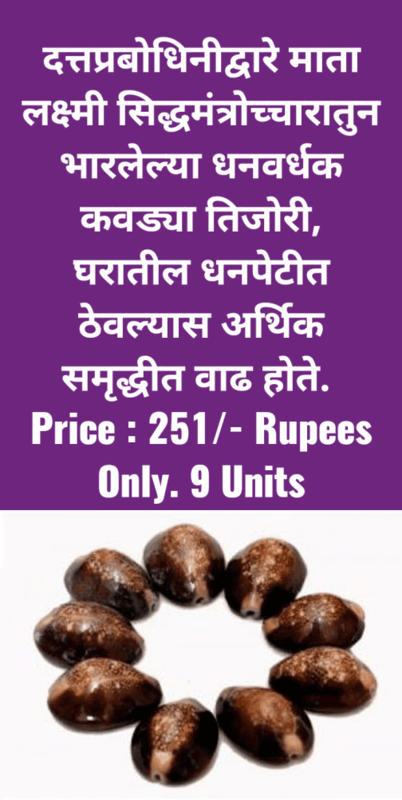 Science has Proved that Volcanic Soil & Environment has High amount of Negative Ions & Scalar Energy . Since Noni Fruits are Grown on the Same soil , Scalar energy Present in Soil has Nourished the Tree and the same energy has Come into Noni Fruit Naturally . 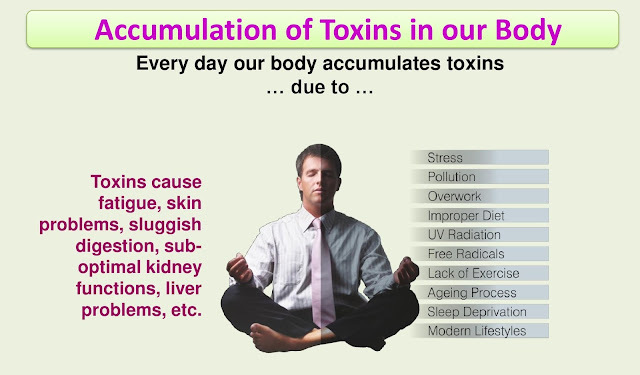 "Only Nutri plus BioActive Noni Enzyme Protects you from all the Harmful Effects of every Radiation you are Effected for 24 Hours a Day . 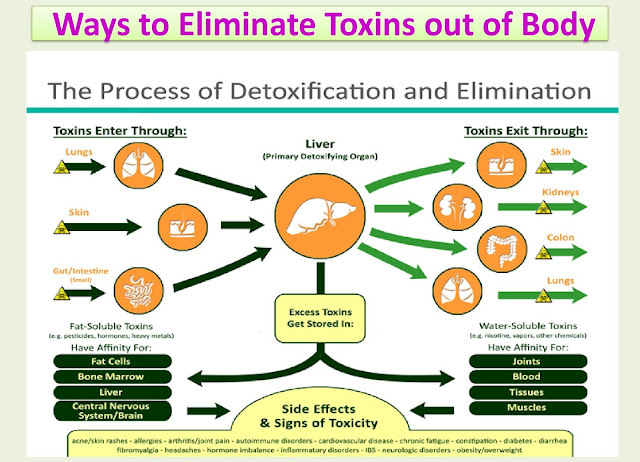 (AntiRadiation)"
Excretory system is related with removal of toxins in body. Malfunctioning of the system cause accumulation of these toxins in the body, resulting into serious disorders such as kidney failure, liver cirrhosis, psoriasis, hypertension, diabetes and so on which leads to death. Therefore to remain healthy and happy, one needs to take extra care of this system.